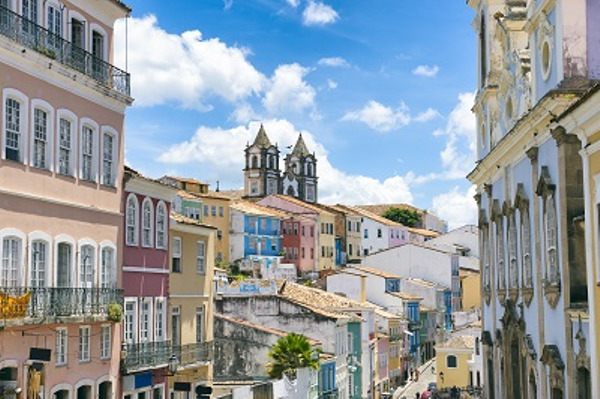 If you are an old cities and history lover, we strongly recommend you to visit Recife and the colorful Olinda in guided city tours. 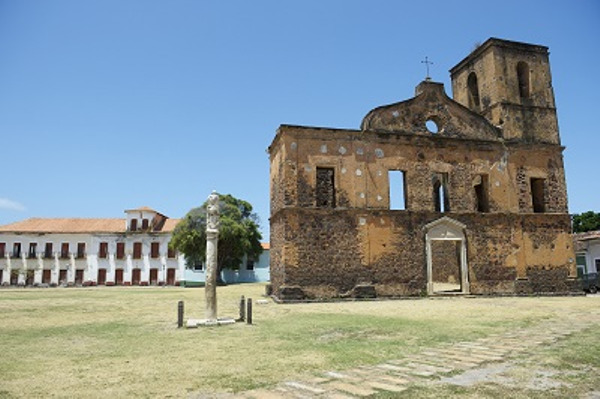 Then you will follow by the coast towards Baía da Traição, an off the beaten track destination, with 90% of its territory inside the Potiguara Indian reserve. This itinerary icing on the cake is the Pipa village stay. One of the most beautiful seaside villages in Brazil. You driver will pick you up at the hotel to bring you to Baía da Traição. 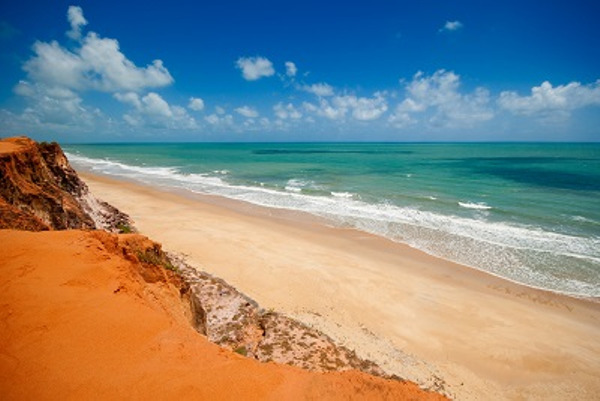 Free day in Baía da Traição. You will have the opportunity to learn more about the Potiguara Indians culture. 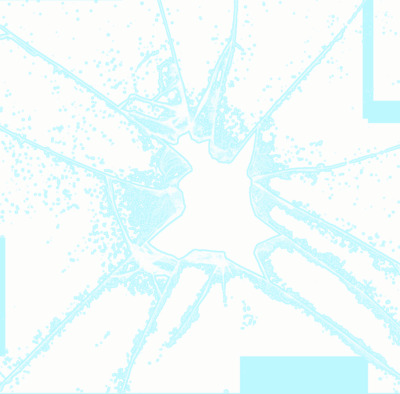 We advise you to rent a buggy in the morning and drive towards the Lagoa Encantada and the Barra de Camaratuba beach. On the way, you will cross the Forte and Galego villages, where you will see traditional houses. For hiking lovers, you will have many trails in the surrounding jungle to follow. 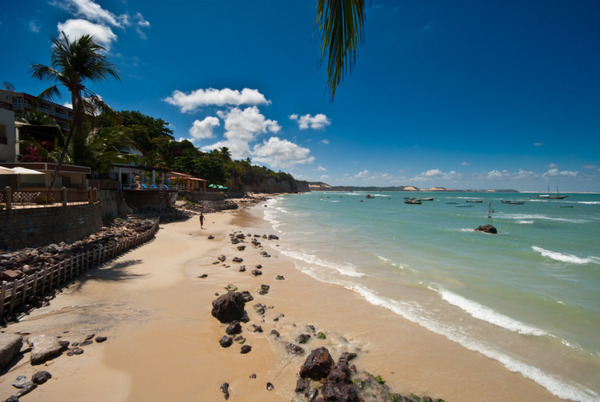 Your driver will pick you up at the hotel for you transfer from Baía da Traição to Praia da Pipa. After a 2-hours’ dride, you will reach your destination: the vibrant Pipa village. Well-known from surfers around the world, it became a popular destination thanks to its beaches and wonderful landscapes. You will have the opportunity to taste the local gastronomy in numerous restaurants, mainly located on Rua dos Golfinhos.